Merlin’s Magic Sleepsuit – Possibly the Best Invention – Ever. Have you heard those amazing stories about babies who just love to sleep? 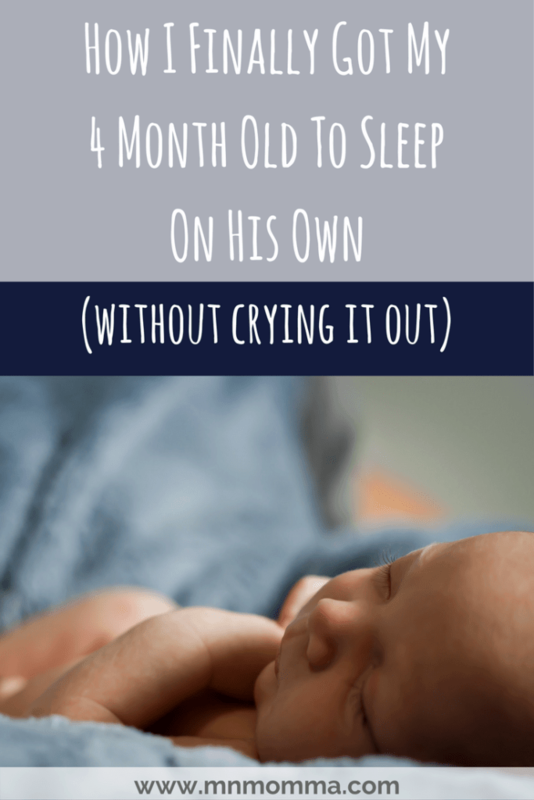 They sleep through the night starting at 3 weeks, take great naps, and never have trouble? Yeah, so had we. I won’t lie, our initial reaction had always been (and still sometimes is) “there’s no way, they HAVE to be lying!”. That being said, we absolutely love our little O, but man, did he HATE to sleep. To be completely honest, we didn’t even know what a good nap was. 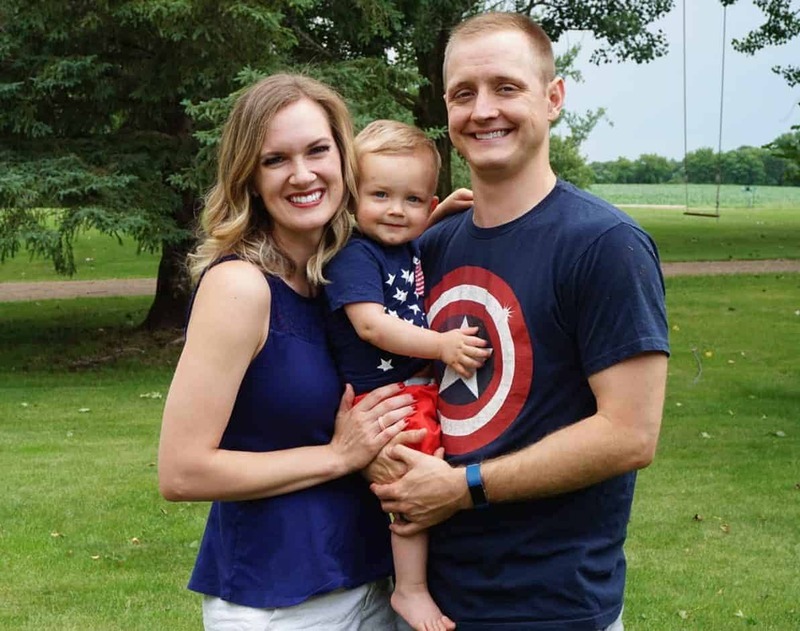 O would only sleep in our arms and the second we’d try to set him down – BAM – his eyes were wide open and he acted like he just slept 9 hours, (except for 30 seconds later when he’d be extremely crabby again). We nicknamed it O’s snowsuit, because if you’ve ever seen “A Christmas Story”, you know exactly what I mean. But it’s so darn adorable, I can’t even. The sleepsuit is different than your usual swaddle or sleepsack. The material is thicker and stiffer; thus, helping hold your little one’s arms and legs so they don’t startle themselves awake. It also helped O feel like we were still holding him, so the transition from our arms to his crib was smooth. We borrowed Merlin’s Magic Sleepsuit from my sister first, just to see if it would work for our little man. O was having a rough afternoon and would NOT take a nap, even though he desperately needed one. Admittedly we even tried to let him cry it out for a while (which broke this momma’s heart – but we were desperate!) – but with no success. Finally we got the sleepsuit out. I kid you not – within 2 minutes he was fast asleep. And two hours later he woke up. It was LIFE CHANGING. O continued having great naps and going to sleep so much easier at bedtime. Instead of never having a break during the day, we suddenly had a few hours to do things around the house while he slept. It no longer took us over an hour to put O to bed, just a great bedtime routine and right to sleep. It was amazing. 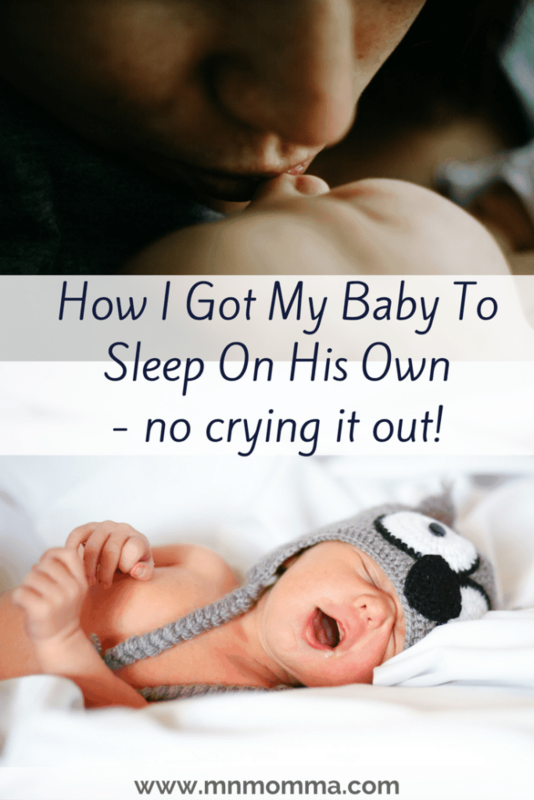 Our little O was not only sleeping better, but was so much happier, and admittedly so were we! So if you’re struggling and searching for something, anything, to help you and your little one. 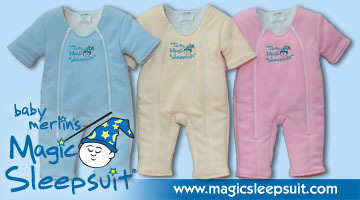 Definitely give Merlin’s Magic Sleepsuit a try – it’s completely magic. Bonus: Once O started daycare, our provider admitted she’s never had a baby go down for naps so easy! I was one proud momma. As a side note, this product is fleece and warm! We kept O in only a diaper or light onesie while sleeping in it. We also made sure his room was cool enough.
. We started with the 3-6 month size and ended up getting the 6-9 month as well. We also found that two were helpful, especially for those dire times when O needed a nap, but one was in the wash *gasp*. I Need More Baby Sleep Tips! I’ve got your back, momma! 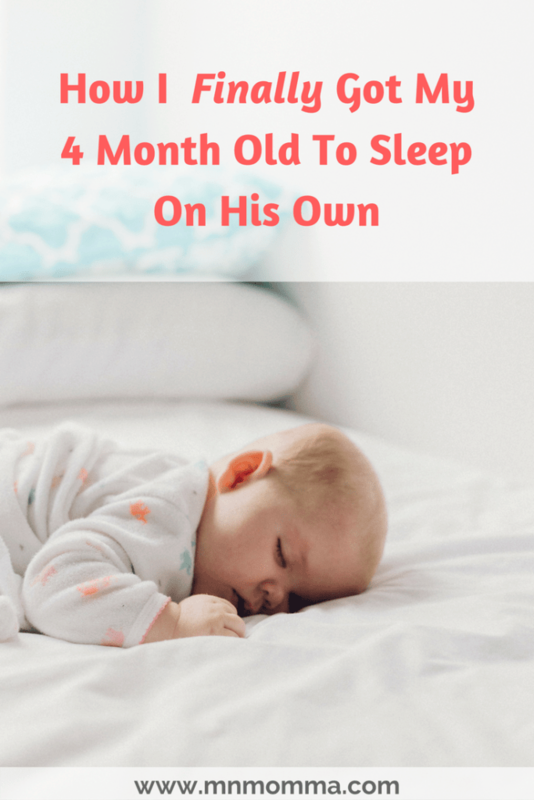 For more great tips on baby sleep, don’t miss the 4 tricks you need to help your baby sleep through the night or click here to subscribe to my newsletter and get your 10 easy tips for better baby sleep!